What is your character name, and why did you choose it? 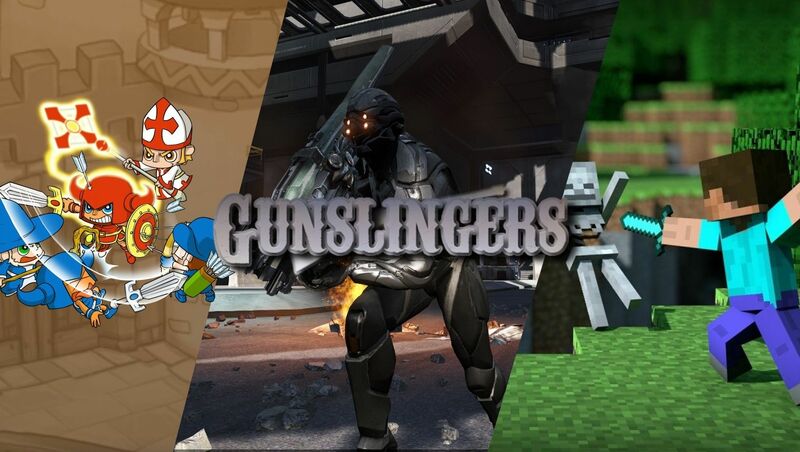 [xGSx] Gunslingers Community » GSx Forum » Games » DUST 514 - Discussion » What is your character name, and why did you choose it? Gimlas because it is a screen-name I have used my entire life. Mix between Gimli and Legolas. Made it up years ago. Gallant because it is my surname. Navep Hawk. Mainly because my screen name is Navep(9) and I was into Starhawk at the time I made my character, hence Hawk. As for mine, Marlow Hartwyck. Well to be honest it was a character name I had for another game entirely. The character's premise in that game was a man who grew up as a Rancher before finally setting out on an adventure to find his own fortune. In addition to the name, he'd have a hard accent and be a bit of a common sense, no bulls--t kind of guy. Random Fact: I named him Marlow Hartwyck long before I realized my PSN starts with MH. Ahem. Honestly no idea. It just sounded nice at the time. Admittedly, after it was all said and done, I realized how much it sounded like Garrus Vakarian from the Mass Effect series, but alas. I really I went with the empire instead of the tribal though. The lack of Might makes Right guys in here saddens me. 4 i'm assuming the MH in your name stands for Monster Hunter right? I remember in the days of SUN/OLY you talked about that series quite a lot and I wanted to get into it. Anyways, I chose my name based off one of metals best instrumentals...'Orion' by Metallica. Orion can also be considered The Hunter, and I'm hunting for any mercs that I see. And the last name, I just stole from pim haha. 9 Re: What is your character name, and why did you choose it?